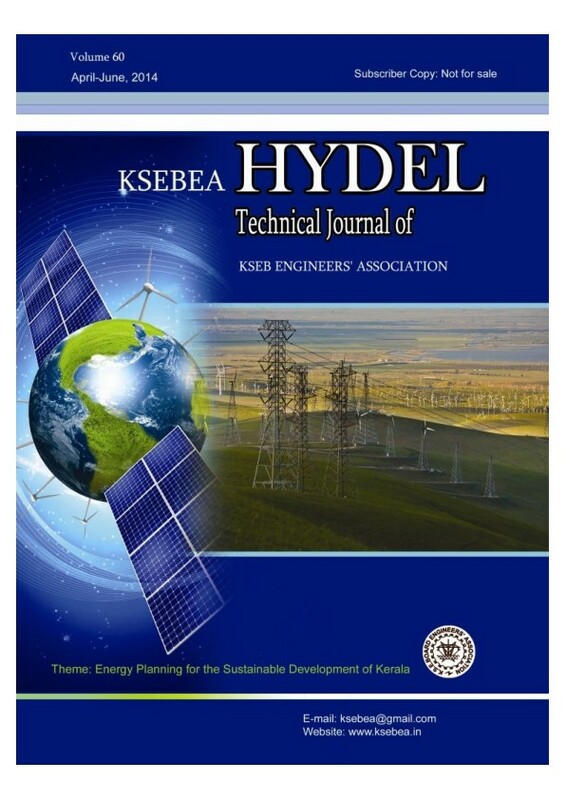 Hydel is a technical journal edited and published by Kerala State Electricity Board Engineers’ Association (KSEBEA) for the last 60 years, which publishes research articles, reviews, supplemental articles and letters in all areas of electrical engineering. Hydel is a peer-reviewed journal, aims to provide the most complete and reliable source of information on current developments in the field. The emphasis will be on publishing quality articles rapidly. 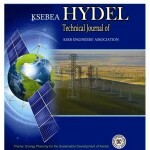 CALL FOR PAPERS Hydel e-Journal is a quarterly e-journal of KSEBEA which publishes research articles, reviews, supplemental articles and letters in all areas of electrical engineering. Hydel e-Journal is a peer-reviewed journal, aims to provide the most complete and reliable source of information on current developments in the field. The emphasis will be on publishing quality articles rapidly. The scope of journal covers all aspects of electrical engineering which include (but not limited to) Power systems, Electrical Machines, Instrumentation and control, Electric Power Generation, Transmission and Distribution, Power Electronics, Power Quality & Economics, Renewable Energy, Electric Traction, Electromagnetic Compatibility and Electrical Engineering Materials, High Voltage Insulation Technologies, Protection, Power System Analysis, SCADA, Signal Processing and Electrical Measurements. Submission: Authors are requested to submit their papers electronically to ksebeaalpy (at) gmail.com in the prescribed format for IEEE Transactions and Journals (April2013) (MS Word). The Format will be sent to you on request. FOR AUTHORS Authors are requested to submit their papers electronically to ksebeaalpy@gmail.com in the prescribed format for IEEE Transacions and Journals (April2013) (MS Word). The Format will be send to you on request.